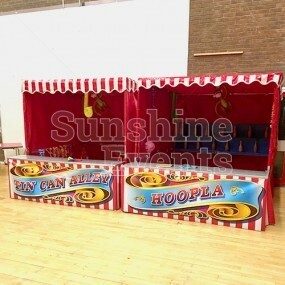 HAPPY CUSTOMERS than Sunshine Events..."
Welcome to Sunshine Events, the number one national supplier and owner of fun event equipment. 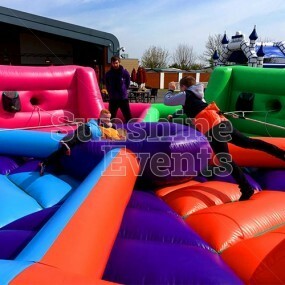 We own and stock the largest range of entertainment packages for you to hire for your corporate event, exhibition, staff party, family fun day, wedding and all other parties and events where you require fun. As 'The Fun Experts' we are a trusted supplier with £10 million public liability insurance and a dedicated logistics team to guide and support you. 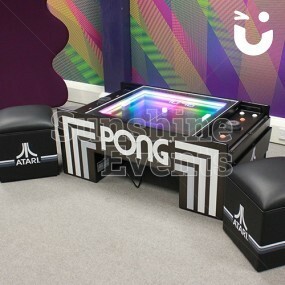 We provide fun entertainment all over the country including Lancashire, Manchester, Liverpool, Cheshire, Leeds, Birmingham, London, Cumbria and Scotland. We absolutely love what we do and we want to share in that special celebration with you. So take a look around, we promise you that this is just the start of what will be a fun, exciting and stress free experience that will end in an unforgettable event! 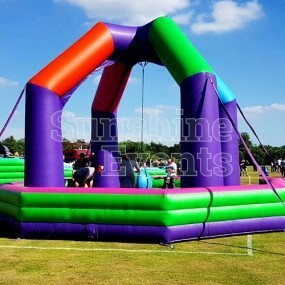 Recently Sunshine Events were down with Westminster City Council to bring a wide array of fun equipment to there community Fun Day. It was an amazing pleasure to take part in such an amazing event that celebrated the diversity that helps make up Westminster. The Fun Experts provide FUN engagement for guest of NWEEG (North West Employee Engagement Group) conference. 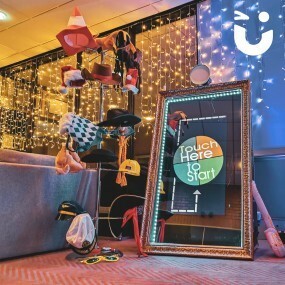 The Fun Experts transform the students at the University of Bradford to another planet with our UNIVERSITY EVENT. Great experience, before, during and after booking. The Fun Experts were brilliant! All was above our expectations. Would definitely recommend. 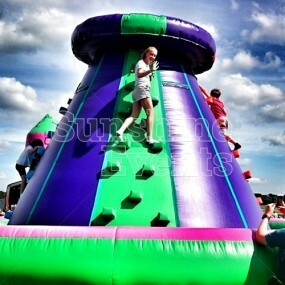 We've used Sunshine Events for several events and there is a reason we are returning customers! They are very easy to book with and are always reliable. 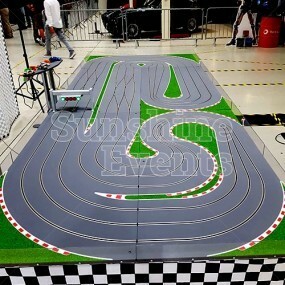 Wouldn't hesitate to recommend or use Sunshine events again - they were brilliant from beginning to end! 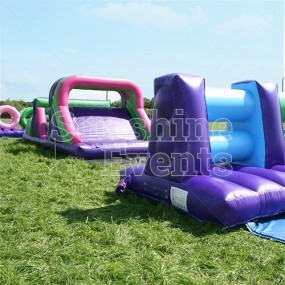 Fantastic day for all our colleagues to get out of the office and have some fun! Put a smile on everyone's face and everyone was a winner! Thank you from everyone at NewDay. I couldn't have asked for happier, friendlier staff! Superb service, I can't recommend them enough. I have used Sunshine Events for the last 2 years and intend to book you for next year I find that although your company is not the cheapest your staff and equipment are the BEST BY FAR! ABSOLUTELY FANTASTIC!. Not only was the pricing good but the staff from the booking through to the night where exceptional, professional and courtious and FUN! You are highly professional in every way, from your equipment to the friendliness of your staff. My works celebration was a huge success thanks to the Fun Experts!